STOP RAISING EINSTEIN, right here and right now. What's wrong with raising Einstein? "Nothing, if you're his Mother!" says show host, Tara Kennedy Kline. Parents take their job far to seriously and in trying to keep up with the Joneses, force their children into a box they won't ever fit into. Tara Kennedy Kline is out to dispel that myth of the "perfect child" and encourage parents to let them out of the box. Each child is unique, and this show is just the place to stand up and shout out that fact that children need to be raised to discover their own unique brilliance. The self proclaimed "Queen of Accountability", does just that by loudly advocating "positive parenting" and "unique education for spirited children". Join Tara and her guests both parents and parenting experts for a variety of perspectives, as they describe the challenges and joys of parenting, and tell the stories that celebrate them, their dreams and possibilities of bringing up children who live out their very own passions and purpose, not those decided on by societal expectations. Make these Stop Raising Einstein principles your own - Love unconditionally. Give freely. Laugh openly. Learn daily. Grow immensely. And, of course, listen to the show live or in archive! Tara Kennedy-Kline is a certified family parent coach, popular radio host, impassioned speaker and most excellent mom to her sons, Alex and Max. She has been dubbed "The Queen of Accountability" and she works with parents everyday to guide them through those days they wonder why they ever had kids in the first place. Personal experience with her son, Alex, who is on the autism spectrum, inspired her to write her book, Stop Raising Einstein: Discover The Unique Brilliance in Your Child and You. The book's popularity garnered tremendous interest when it was featured on The Today Show. Tara is co-author of Mom Entrepreneur Extraordinaire, the President & CEO of TK's Toy Box, an educational toy distributorship that works with charitable and non-profit giving programs. Tara is a contributor to many top-rated parenting magazines and blogs. Her passion and purpose is to redirect parents who are frustrated trying to raise the perfect child in an imperfect world, and instead inspires them to discover the unique brilliance in their children and themselves. Tara's animated, open, honest, hard hitting and inspiring style uses those principles to create winning family teams through her Family Playbook workshops and programs. You can tune in to listen to Tara's opinions developed from personal experience on her weekly radio show, Stop Raising Einstein, as she talks with outstanding guests from everyday parents to experts in the parenting field. You can hear her in person speaking around the country at various events and as a guest on TV talk shows. 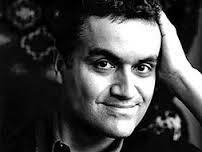 Carl Honoré is an award-winning journalist, author and TED speaker. He is also a globetrotting ambassador for the Slow Movement. The Wall Street Journal hailed him as "an in-demand spokesman on slowness." His book, Under Pressure, explores the good, the bad and the ugly of modern childrearing - and offers a blueprint for change. It was hailed by Time as a "gospel of the Slow Parenting movement." Newsweek described Carl as "an international spokesman for the concept of leisure." Huffington Post labeled him "the godfather of the Slow movement." AND His TED talk has been viewed over 800,000 times. Rico Racosky is the author of Just 2 Choices and a motivational choice expert for over 25 years. Rico Racosky has condensed ALL of life for every person on the planet into one key phrase - Just 2 Choices. YES, it's just that simple. -That's the only phrase people need to remember. 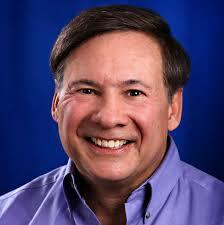 He is an author of 3 books for kids on positive choice, a former F-16 fighter pilot, and Olympic hopeful. He is currently a pilot for Southwest Airlines and a Life Coach. Since the 1990's, he has been a visionary in youth education in (STEM) Science, Technology, Engineering, and Math, as well as a sought after speaker in high schools. It's the Holiday season and Thanksgiving is just few days away. All the stress of cooking, cleaning, travelling, and oh.....visiting with family. Many times that is the most stressful of all. The dynamics of families are an interesting subject. So how do we calm the nerves and keep everything friendly? How do we teach our children to have loving relationships with people we oftentimes only see once or twice a year? How do give thanks and show gratitude during the holidays? 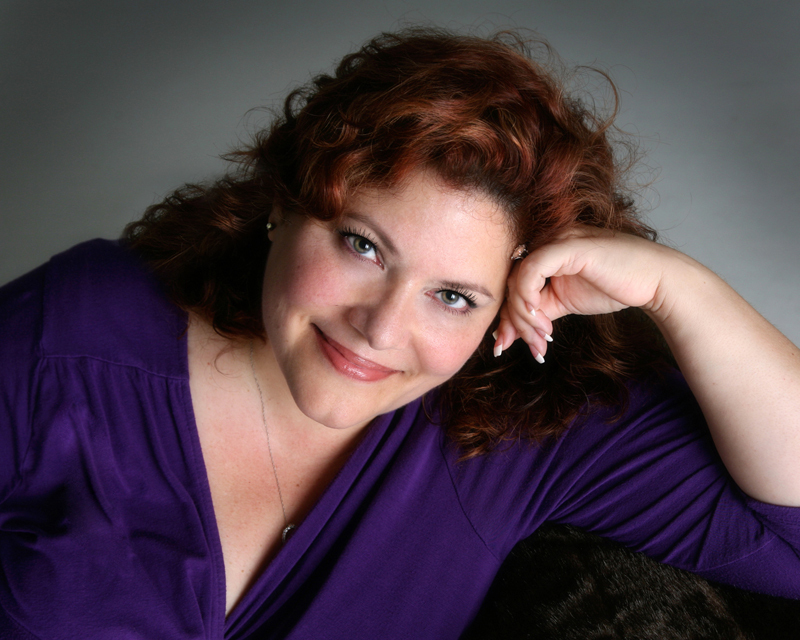 Speaker, Author and Radio Show Host Kimberly Rinaldi joyfully shares her decades of experience as a Certified Master Trainer of Hypnotherapy, EFT, NLP, Success Coaching and Reiki. 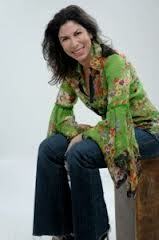 Having created a highly successful private coaching practice, Kimberly now teaches Lessons in Joyful Living. She believes in empowering others and that through it, you have the ability to break through any and all barriers. Kimberly is also a Psychic and Medium who uses her natural intuitive abilities and unique techniques to help clients achieve their highest potential and move toward their soul purpose; she provides tools to carry for a lifetime. Kimberly Rinaldi's radio show, Lessons in Joyful Living Radio, can be heard Mondays at 1:00 pm Eastern time/9:00am Pacific time on the RockStar Radio Network. She hosts regular workshops in Whittier, California, as well as bi-annual women's retreats, teleconference training, and private VIP Breakthrough Experiences. For information regarding consultation or questions about Lessons in Joyful Living, email customerservice@kimberlyrinaldi.com . Visit www.kimberlyrinaldi.com, or read her blog at www.blog.kimberlyrinaldi.com. Being grateful for each day and the good things in life is not something that should be reserved for once a year Thanksgiving traditions such as turkey and football. Adopting an "attitude of gratitude" is a simple practice that can improve our health and create greater happiness in our lives. In my years of practice as an applied positive psychology coach, I am continually amazed at the magnificent power that two of the most basic (and magic) words, "thank you", can have on the giver and receiver of gratitude. Positive psychology research continuously supports this observation by reporting that gratitude helps harvest greater happiness. Gratitude helps us build positive emotion, savor goodness, improves our well being, cultivate meaningful relationships and helps us to be more resilient when life is not always a happy experience. How do you give thanks? We'd love to know and invite you to our free Global Gratitude Gathering audio-summit to take place on Saturday, November 23rd at 4 pm ET/ 1 pm PT. Click here to RSVP. We would be grateful for your company at our first-ever complimentary 90-minute Harvesting Happiness gratitude-generating mini-workshop designed to delight and enlighten our growing global community. (Convert to your timezone: http://www.timeanddate.com/worldclock/). It is our way of saying "thank you" for showing up and being a part of making the world a better and more joyful place for us all. There are no strings attached. Your contact information will never be sold or traded. Feel free to gift this invitation to a friend. The more, the merrier...and we are all about making merriment over here. Acclaimed for her engaging blend of positive and spiritual psychology coaching, workshops, and philanthropic projects, Lisa Cypers Kamen is committed to raising the happiness level around the world. Through her books, radio show, media appearances and inspiring documentary films, such as "H-Factor... Where Is Your Heart?" she facilitates happiness and cultivates greater wellbeing and awareness of what it takes to be happy.